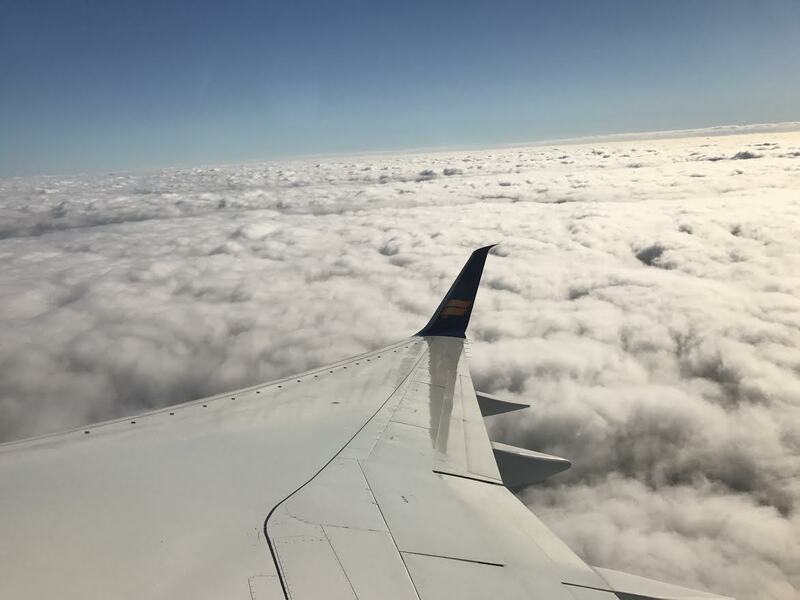 Global Seminars: Off to Iceland! Today everyone got up bright and early to embark on the last leg of our trip to Iceland where we visited Reykjavik and the University of Iceland. Today everyone got up bright and early to embark on the last leg of our trip to Iceland! 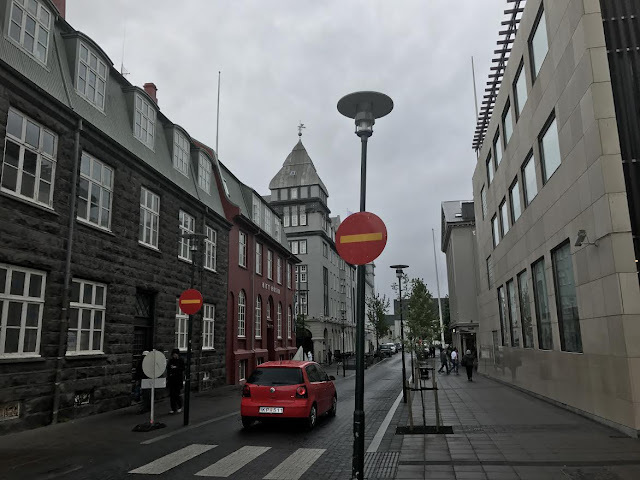 After we made it safely to Iceland we drove around and got to see a few things around Reykjavik before visiting the University of Iceland. 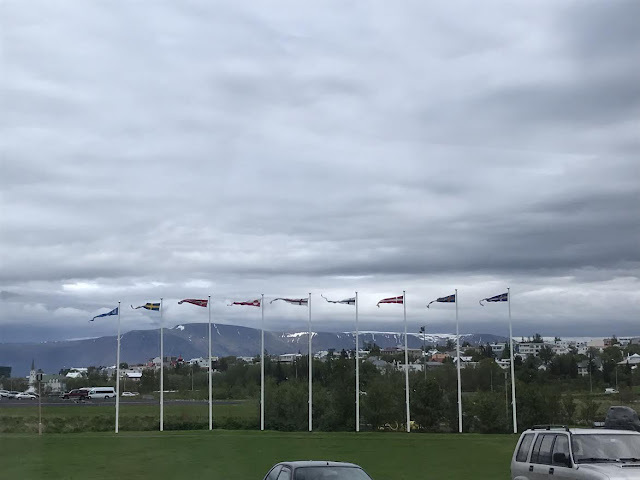 At the University we got to hear two different lectures that helped us to learn more about the geological features that make Iceland so unique. Our first lecture was on the volcanoes and their eruption patterns along with how the volcanic landscape of Iceland is formed. The second lecture was about how Iceland's changing landscape creates a waterfall effect that effects the different ecosystems that thrive in Iceland's unique landscape. After finishing up the lectures we were set loose to explore the city. Some of us ventured out to get some amazing fish and chips along with walking around the city and looking at the interesting architecture and perusing different gift shops.